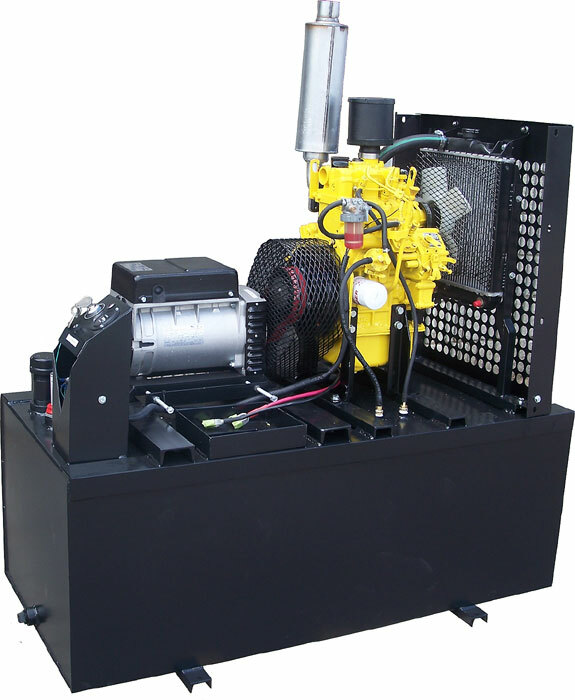 Perkins 6,125 Watt Diesel Generator - This slow-turning Perkins diesel generator is suitable for continous use and has plenty of power to run your home, job site or business. Longer life & better fuel economy. 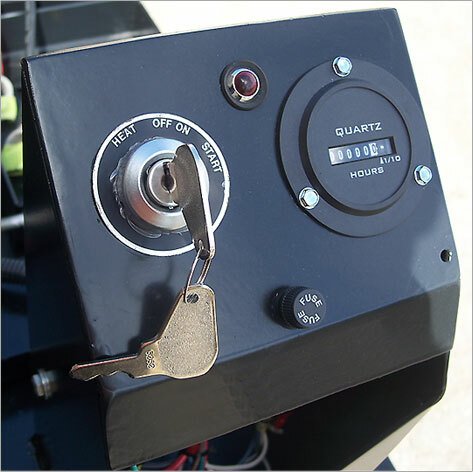 The slow speed design enhances engine life and significantly decreases sound levels and fuel consumption. 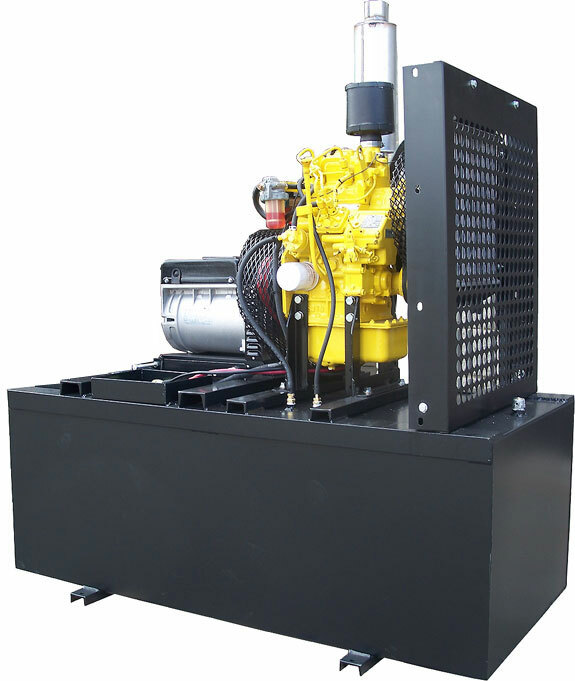 This unit features a Perkins 402C water-cooled diesel engine, cast iron crankcase with reborable liners, brushless generator end (fan-cooled), +/- 1% AC voltage regulation to protect your electronics, low oil and high water temperature shutdown, high volume air filter, vibration isolator mounts, muffler, battery charging 12 volt alternator, glow plugs for cold weather starting, heavy steel skid base and control panel w/ hour meter. Bore & Stroke 2.63" x 2.83"
Oil Capacity (w/ Oil Filter) 2.1 qts. (L x D x H) 14-1/2" x 7" x 14-1/2"